Professional quality made for you! 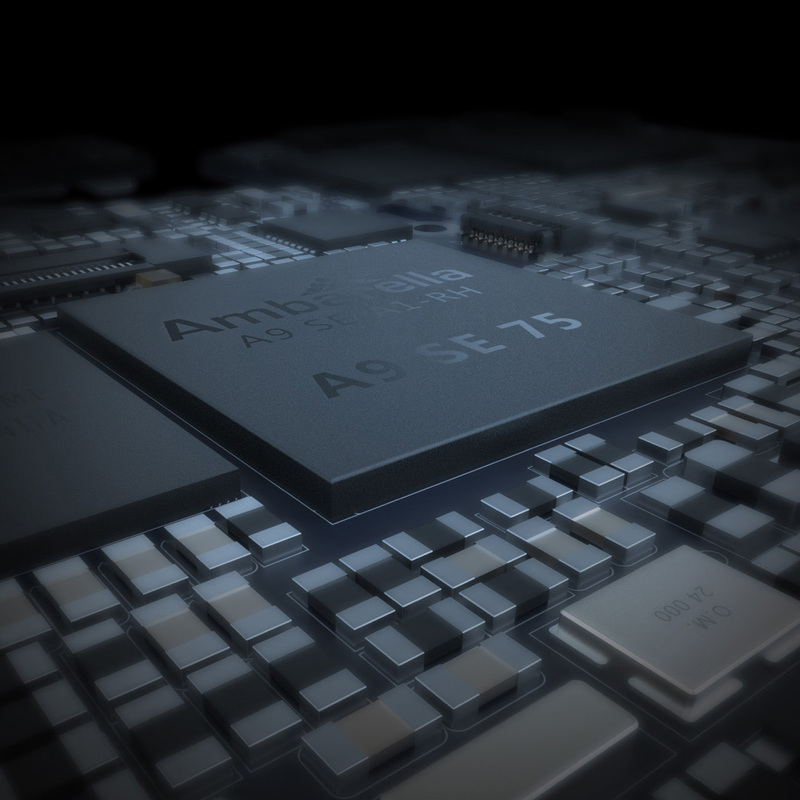 Built with the new generation Ambarella A9SE75 chip, Sony IMX377 image sensor, and 7 layers of all glass lenses. 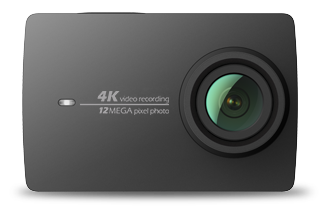 Records 4K/30fps at 100mbps, 4x the quality of 1080p. 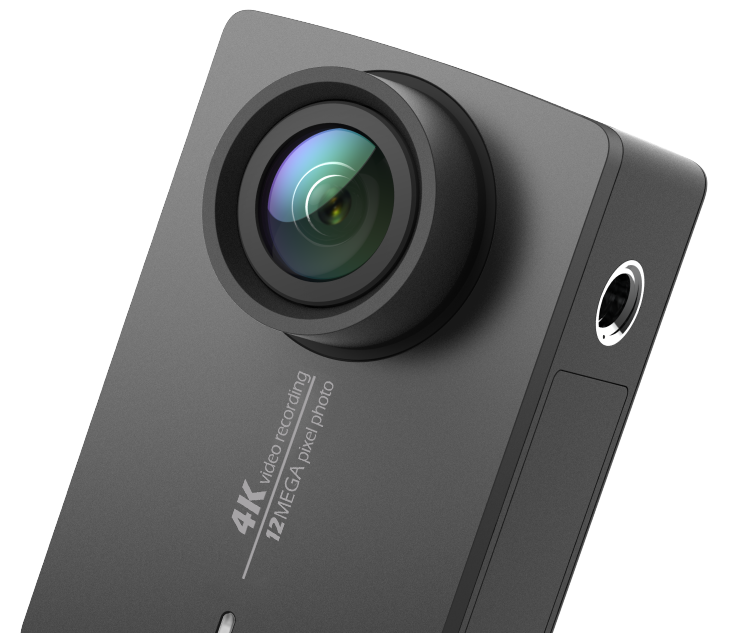 YI 4K Action Camera reaches new heights. 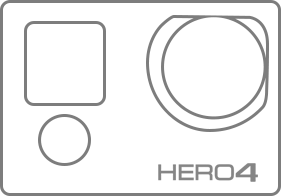 Records 4K/30fps at 60 Mbps, best in its class. 7 layers of all glass lenses. Customized with a 330ppi high resolution and high sensitivity retina touchscreen for an intuitive experience. An integrated 2.19" Gorilla Glass LCD screen, resists scratches and daily impact, and is viewable from a 160°angle. 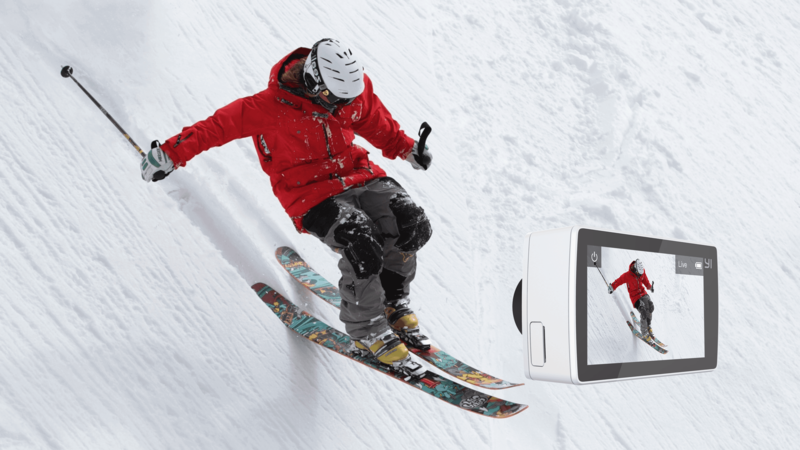 You won’t miss the perfect shot with the 640 x 360 widescreen for quick and easy previewing and shooting. 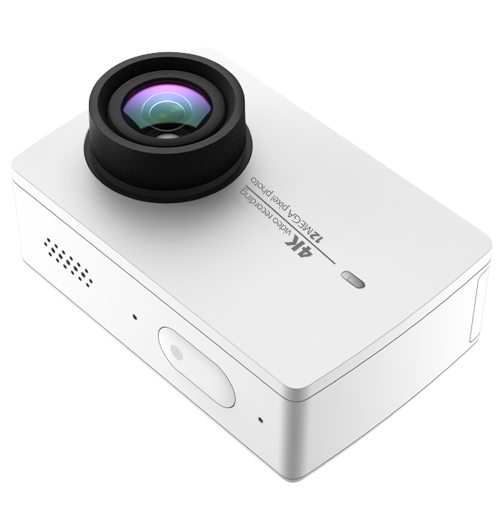 Control YI 4K at your fingertips. World’s leading telecommunication semi-conductor solution provider’s latest BCM43340 chip will barely give you time to blink. Supports 802.11a/b/g/n 2.4G/5GHz. Significantly improved anti-interference technology. Download at speeds up to 30Mbps and have more time to shoot, edit, and share. With the updated version of firmware, you can go live from your app. Super wide angle camera lens with a huge variety of accessories further showcase the unique and perfect moments of your adventurous outdoor activities. In addition to Weibo and Facebook, now you can also broadcast your live stream on other major social platforms. Time to show off to the whole world! 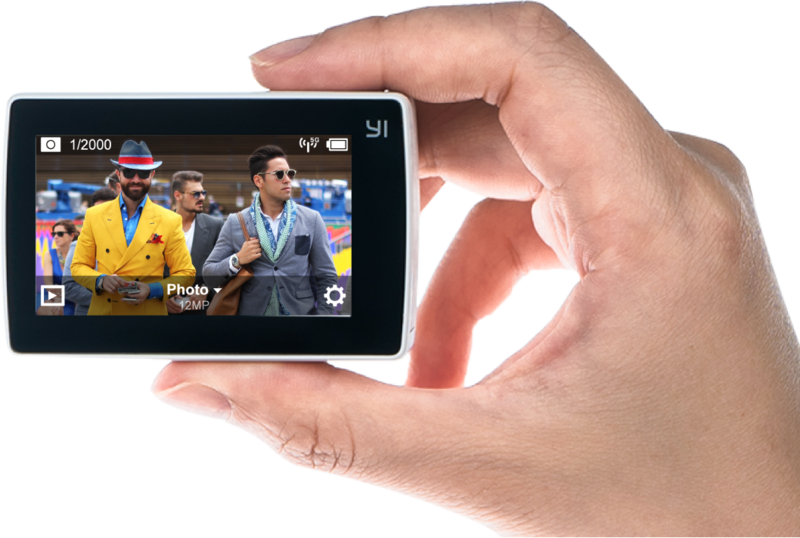 Shoot, edit, and share like a pro with YI Action Camera App. 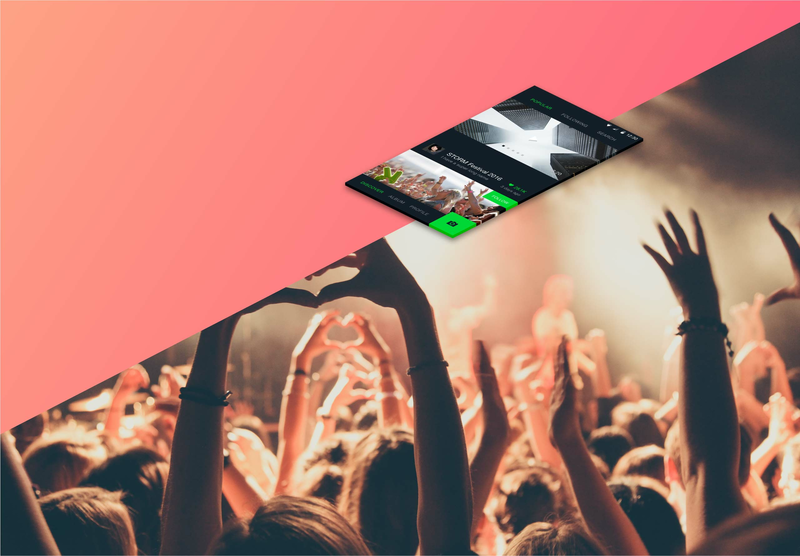 Quick and convenient video editing, image/video filters, and music options. Simple enough for beginners to use, but designed for professional output. You’ll never have to struggle with a computer again! 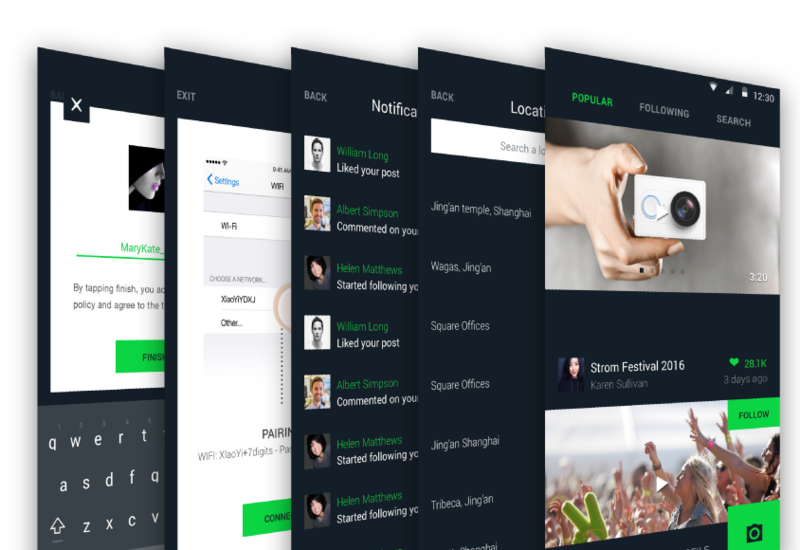 Join Discover, join the world. 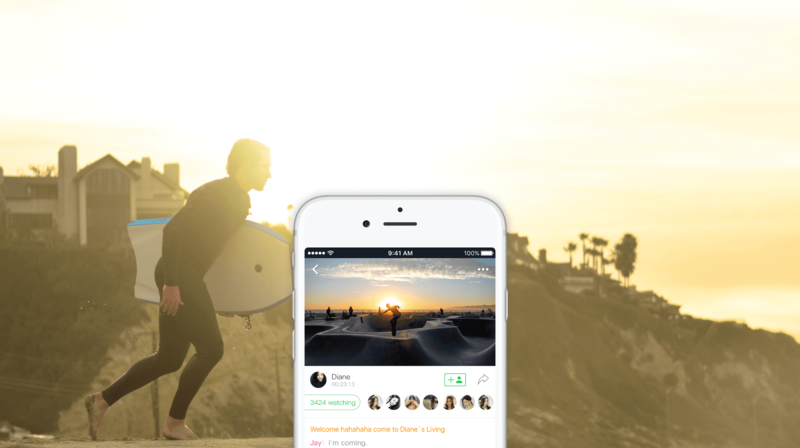 Share your life with global YI fans on YI Discover channel. Don’t just shoot and edit epic videos, but share them with the global YI community as well! Whether you want to browse other user photos/videos or share your own, there’s a place for you in YI Community. A timeless design with the best technology of our time. 3.35 ounces of world leading imaging technology. 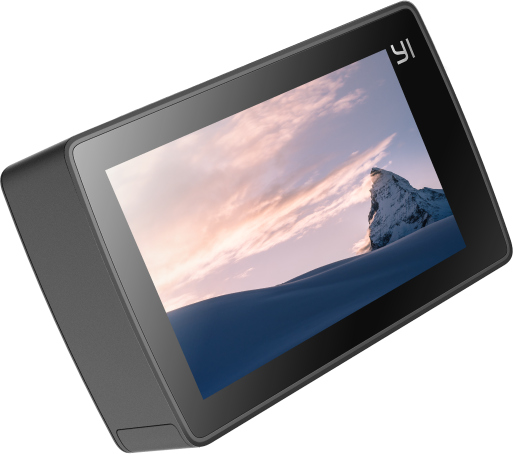 YI 4K’s all-in-one and impact resistance design fits in your pocket and is ready for anything! With new colors and a high quality finish, it is not only a camera for shooting amazing photos/videos, but also the fashion accessory you’ve been waiting for. 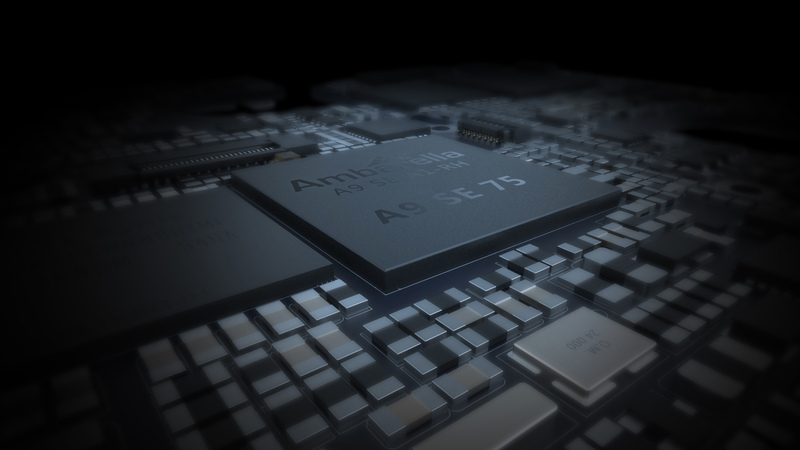 Built with the new generation Ambarella A9SE75 chip, Sony IMX377 image sensor, and 7 layers of glass lenses. 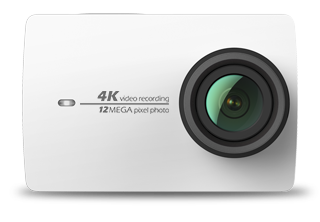 Records 4K/30fps at 100mbps, 4x the quality of 1080p. 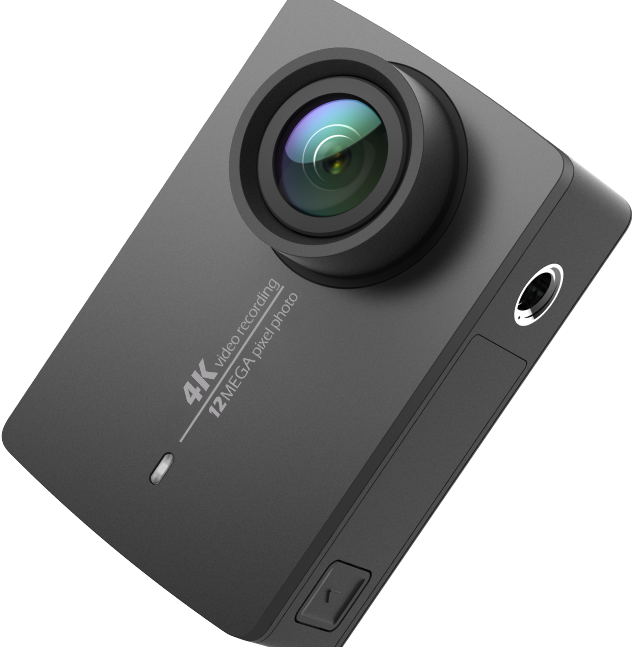 YI 4K Action Camera reaches new heights. Customized with a 330ppi high resolution and high sensitivity retina touchscreen for an intuitive experience. "An integrated 2.19" Gorilla Glass LCD screen, resists scratches and daily impact, and is viewable from a 160°angle." 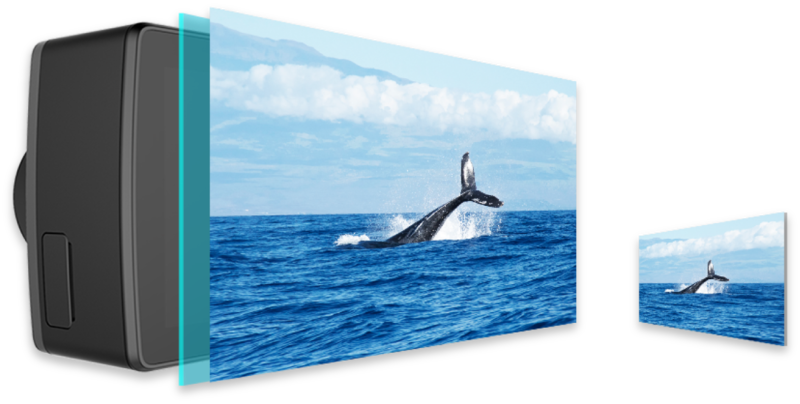 You won’t miss the perfect shot with the 640 x 360 widescreen for quick and easy previewing and shooting. 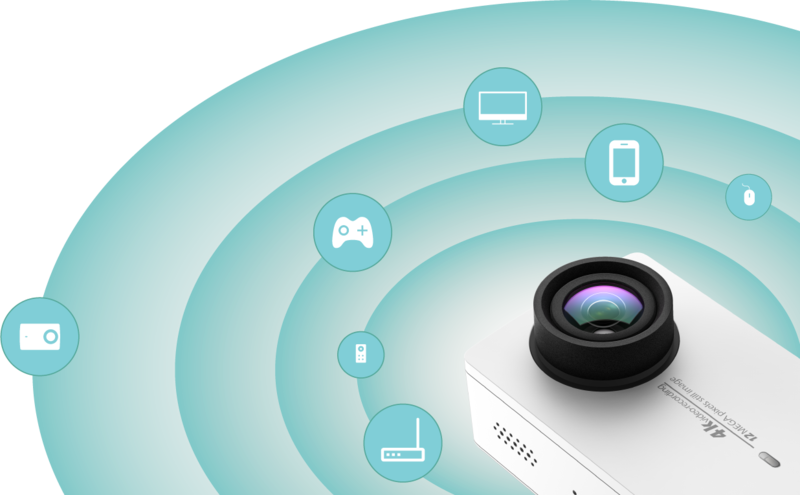 Control YI 4K at your fingertips. No extra hands needed. 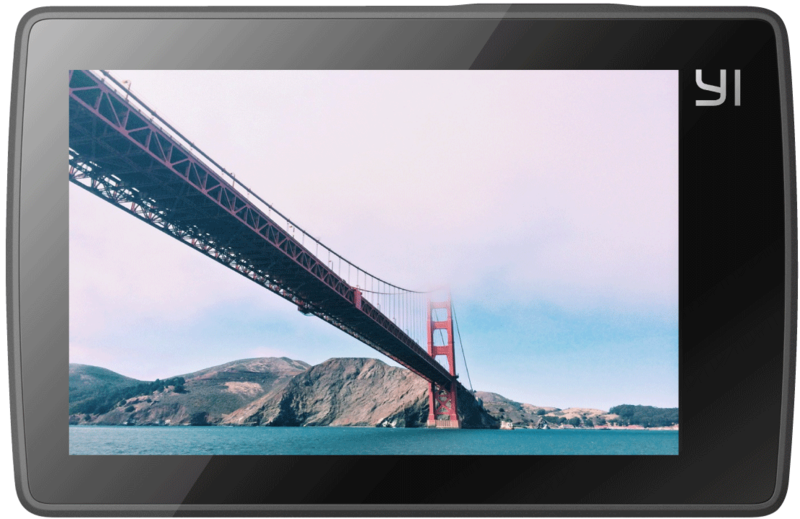 Quick and convenient video editing, image/video filters, and music options. Simple enough for beginners to used, but designed for professional output. You’ll never have to struggle with a computer again! 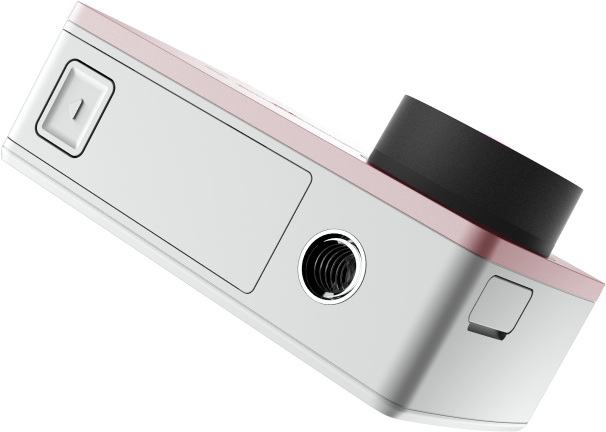 Sensor Sony IMX377 12MP 1/2.3" Sony IMX117 12MP 1/2.3"